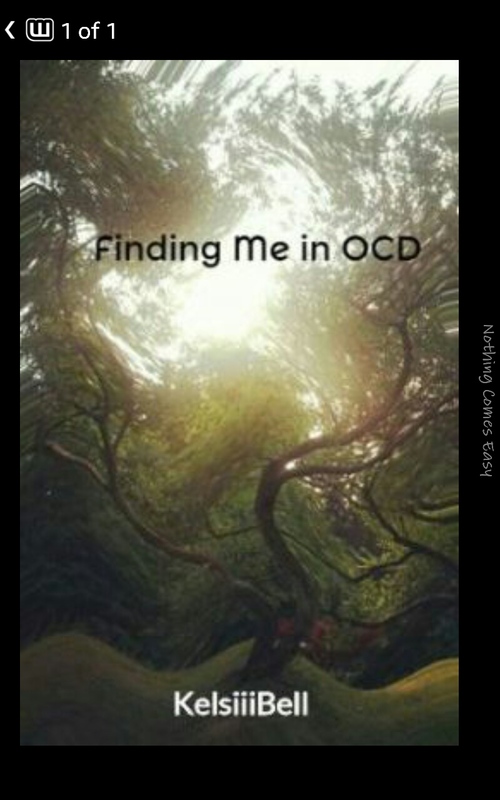 Please take a few minutes to read this chapter from my 16 year old daughter about OCD. She’s excited to share chapter 1 with the world. I think the ending is my favorite part!! Next Why is choosing to LOVE so difficult?? ?